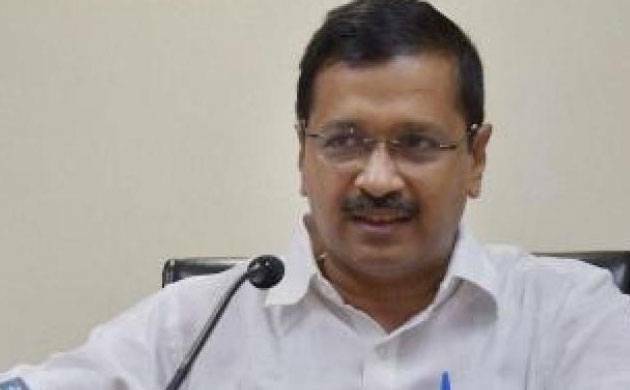 Delhi chief minister Arvind Kejriwal will chair the meeting which will be held on August 16. In the backdrop of Gorakhpur's BRD Medical college tragedy, the Delhi government is also set to hold a key meeting regarding stocks of oxygen cylinders and life-saving drugs in the government hospitals. At least 70 children died in the state-run Baba Raghav Das Medical College since the past two days. Uttar Pradesh chief minister Yogi Adityanath has assured that guilty will not be spared and the state government wants to eradicate the problem of Japanese Encephalitis forever.